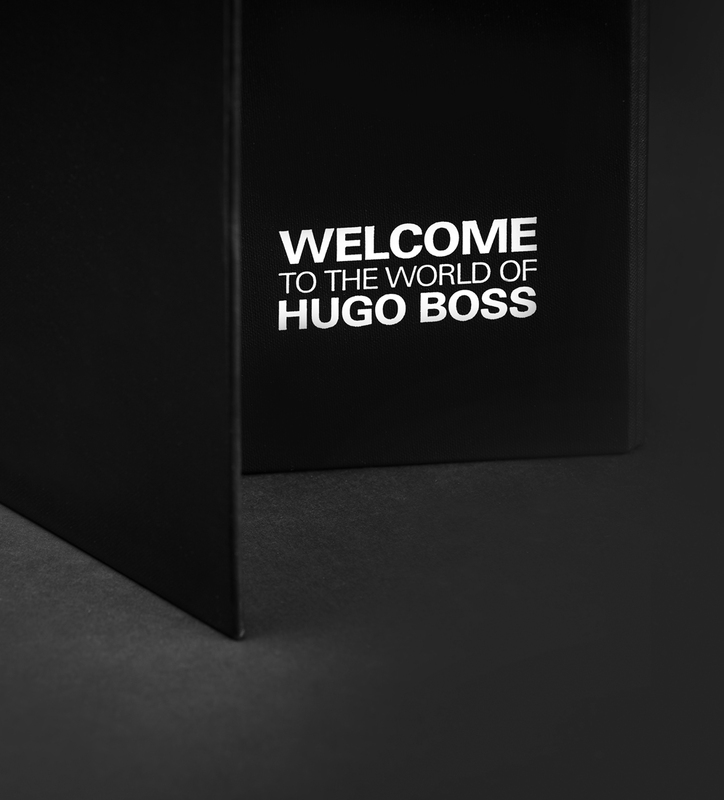 Hugo Boss | We Are Fine. 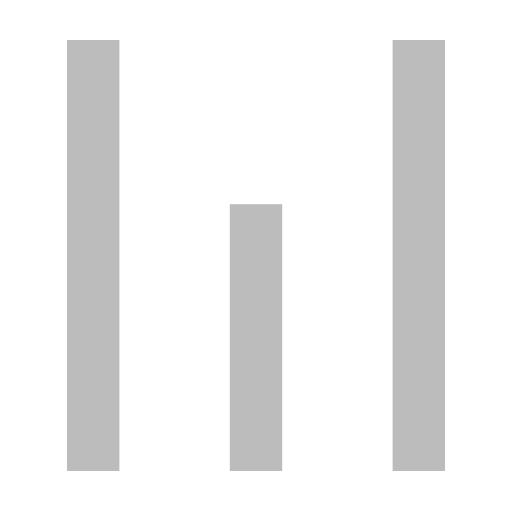 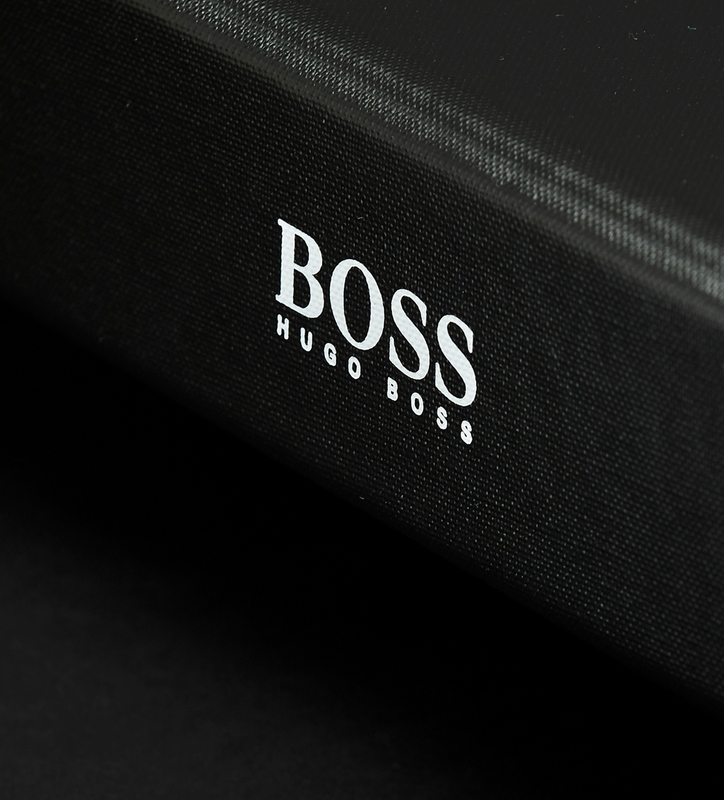 HUGO BOSS is one of the leading companies in the premium segment of the global apparel market sold in over 90 countries around the world. 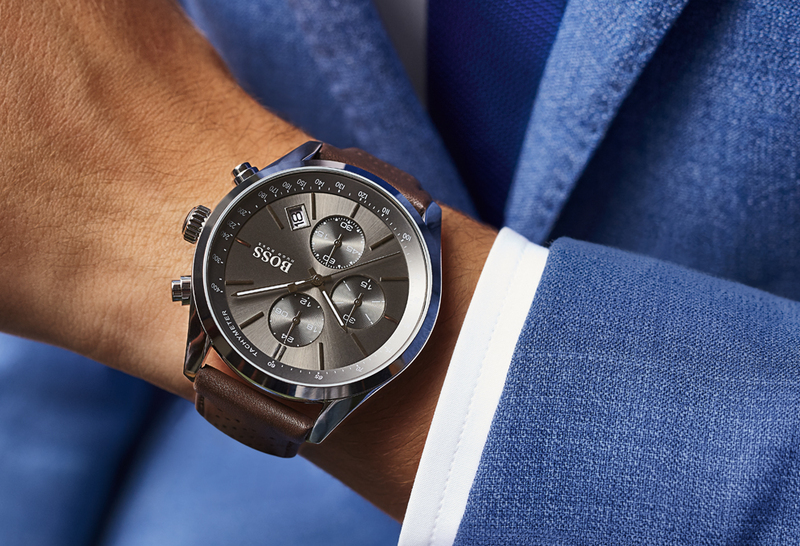 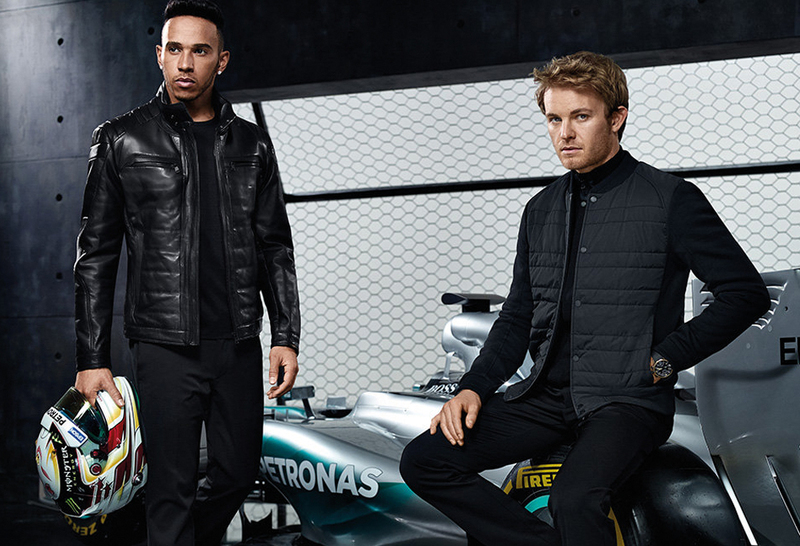 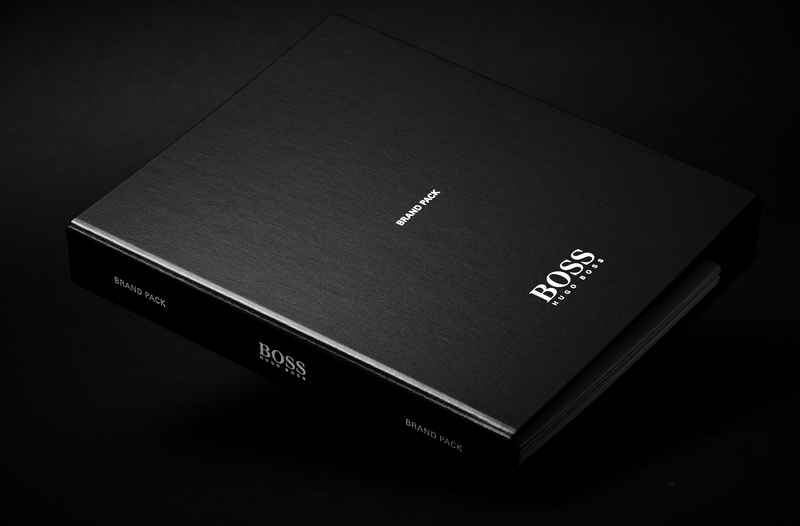 HUGO BOSS focuses on the development and marketing of premium fashion and accessories for men and women. 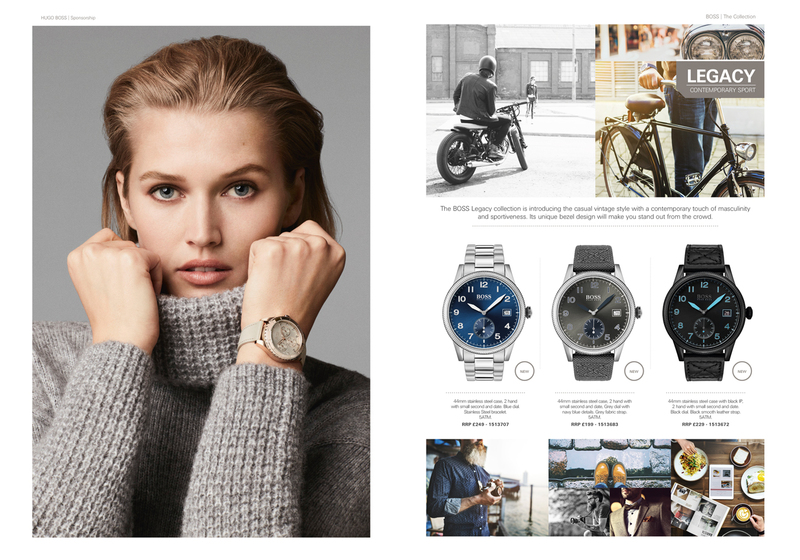 The brand covers a comprehensive product range, encompassing classic to modern apparel, elegant eveningwear, sportswear, shoes and leather accessories, as well as licensed fragrances, eyewear, children’s fashion, home textiles, mobile accessories, watches and writing instruments. 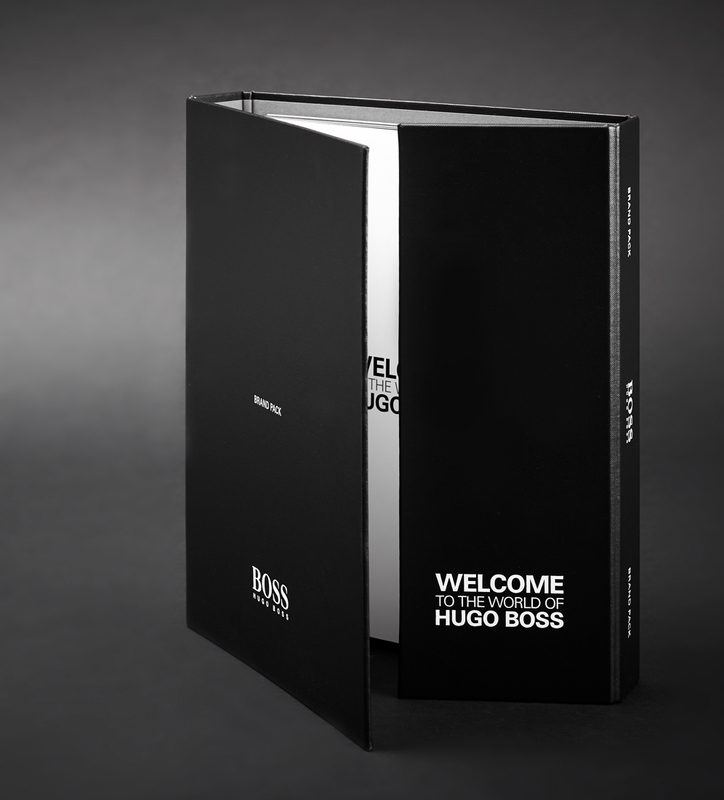 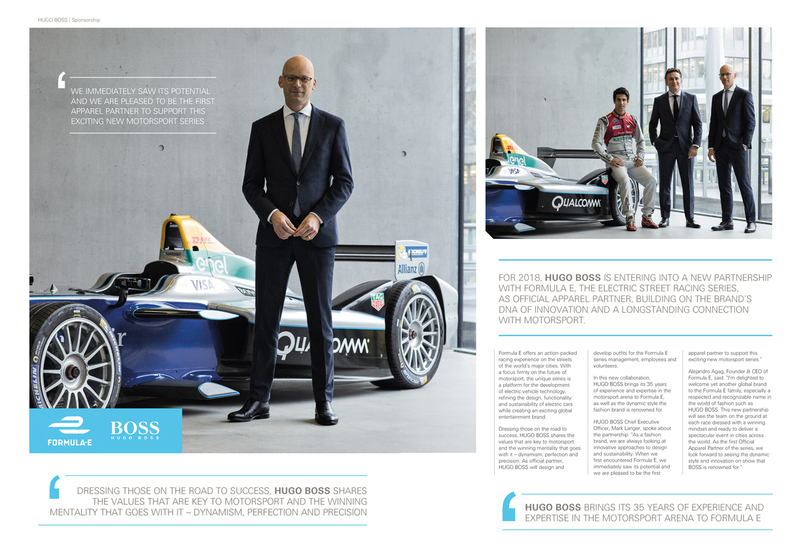 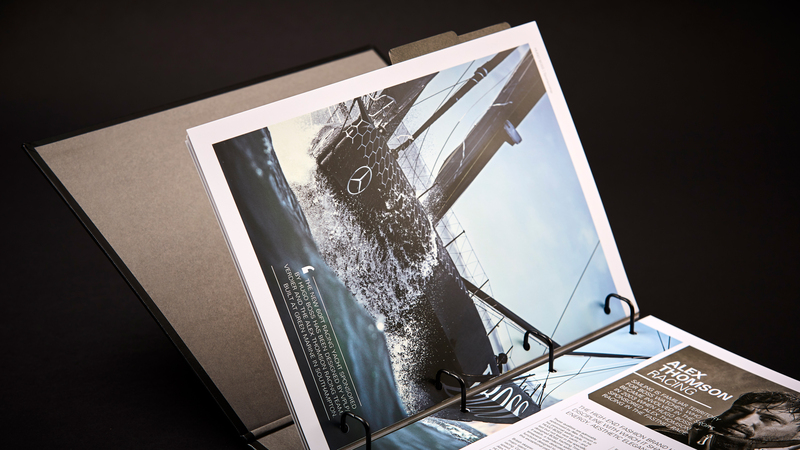 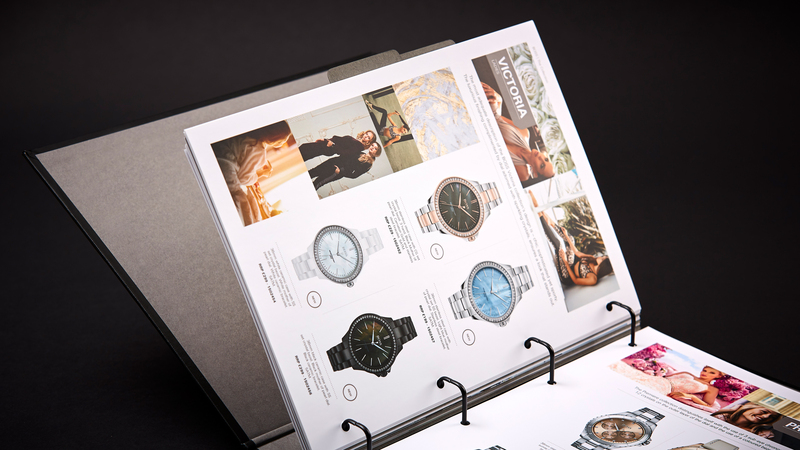 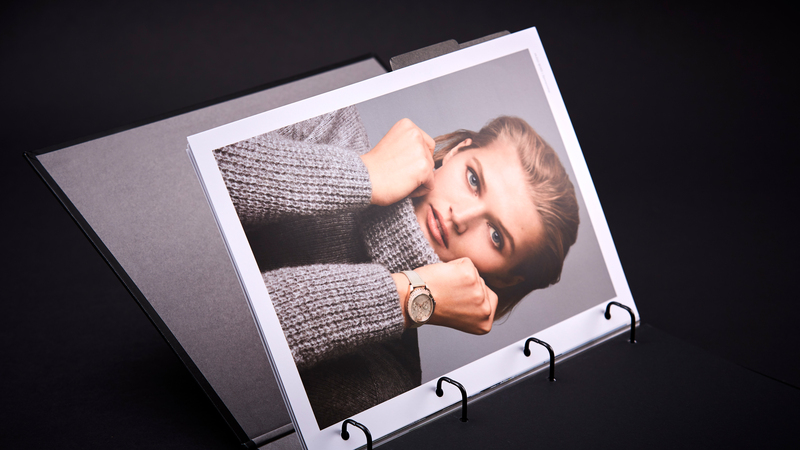 With a seasonal product change in-store twice a year HUGO BOSS challenged us to produce a piece of high-quality collateral that would contain the season line changes + incorporate all the brand history, sponsorship & corporate information in one brand directory. 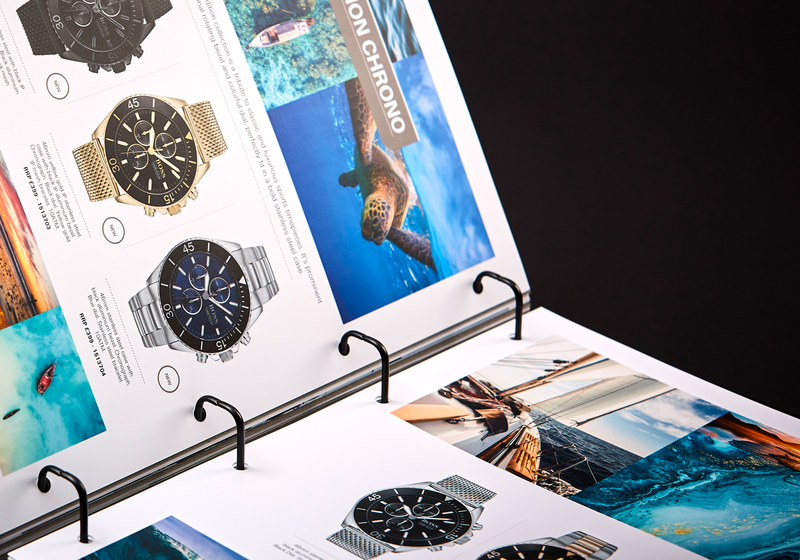 Using high-quality materials we produced a completely bespoke handmade brand pack with multiple moving elements, ensuring protection as a working document for all stores with a complete focus on the finish making sure it met the brands extremely high standard.